Piano lessons for all ages and skill levels. I teach piano lessons in my home studio to students in Carmichael, Fair Oaks, Gold River, Rancho Cordova, and Citrus Heights, California. Contact me to schedule lessons and get started learning how to play the piano! It’s never too late to learn how to play the piano. I have adult students of all ages and skill levels. If you have ever wanted to learn how to play the piano, come join me for lessons and get started today! 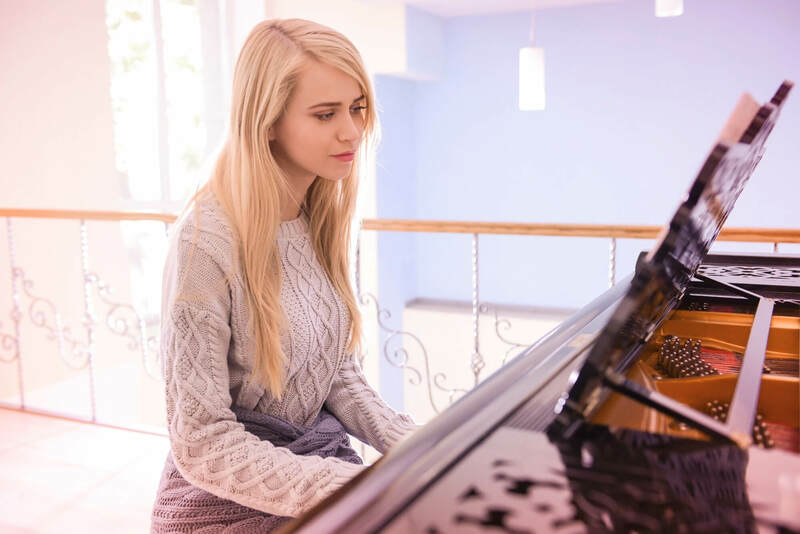 Experience the Gratification of Playing Piano and Reading Music. Of course, teens enjoy playing piano, too. Maybe you want to start a band or perform at live events. Maybe you just enjoy the way music makes you feel. Or, perhaps you just want to entertain friends and family with your music. Whatever your reasons, I can teach you to play the piano. 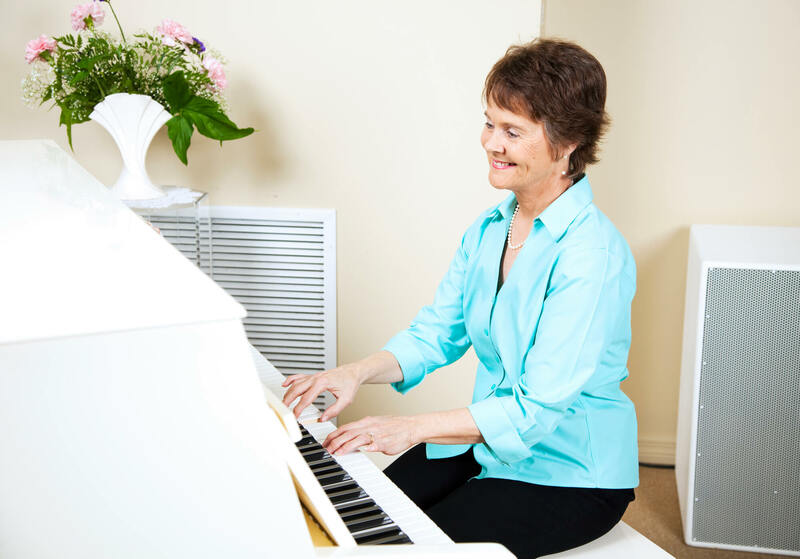 I have over thirty years of experience teaching piano lessons and can show you the best methods to learning how to play the piano. Do you ever wish you had learned to play piano as a child? 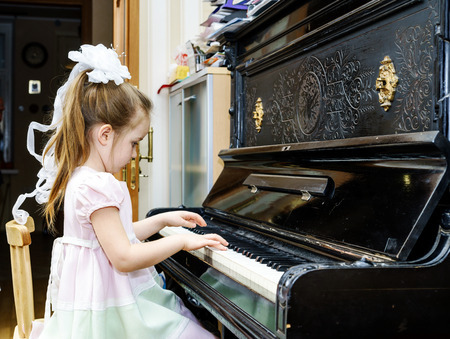 Enrolling your children in piano lessons is a great way to get them started early in life with an appreciation for music. Piano is a classic instrument that can be played in many different styles of music. And, your children will learn valuable new skills. Kids Enjoy It! Lessons are Fun!